What do Hong Kong, Mexico City, Nairobi, New Orleans, Belgrade and Darker share? They, along with Istanbul, Johannesburg, Beirut and Buenos Aires are included in the list of the top ten GOOD cities of the world. In 2014, GOOD magazine (goodmagazine.com) announced a list of 50 GOOD cities in the world. 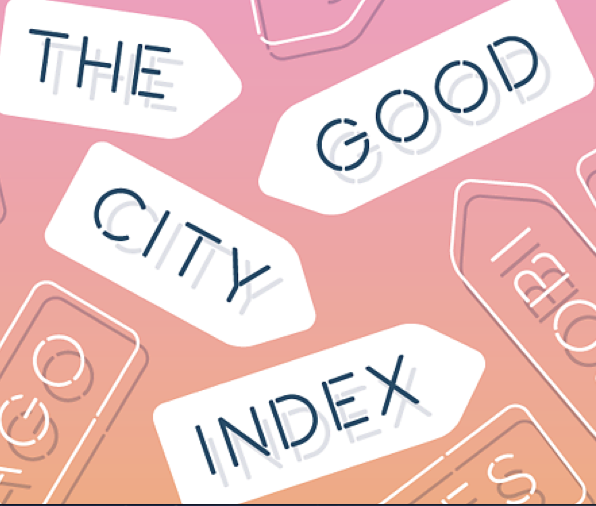 To make the list a city has to be fulfill the requirements set up by the magazine to meet their definition of a City of Possibility. What, you are wondering, does it take to be awarded that designation? What city inspires you? Is it on the GOOD list?